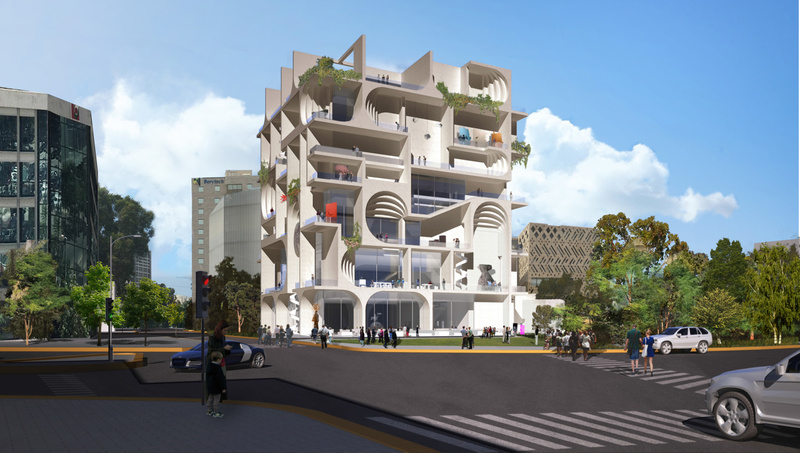 It was announced this week that Lebanese-born architect Amale Andraos and her associated firm, WORKac, are the new designers for the future Beirut Museum of Art (BeMA). 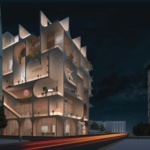 WORKac had previously lost the project to Lebanese and French architect Hala Wardé and her studio HW Architecture, which won a competition for the building in 2016. 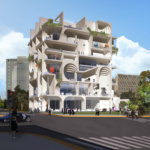 Situated in central Beirut, the BeMA will symbolize Lebanon’s transition from a country plagued by civil war to a unified republic celebrated for its ethnic, religious, and cultural diversity. 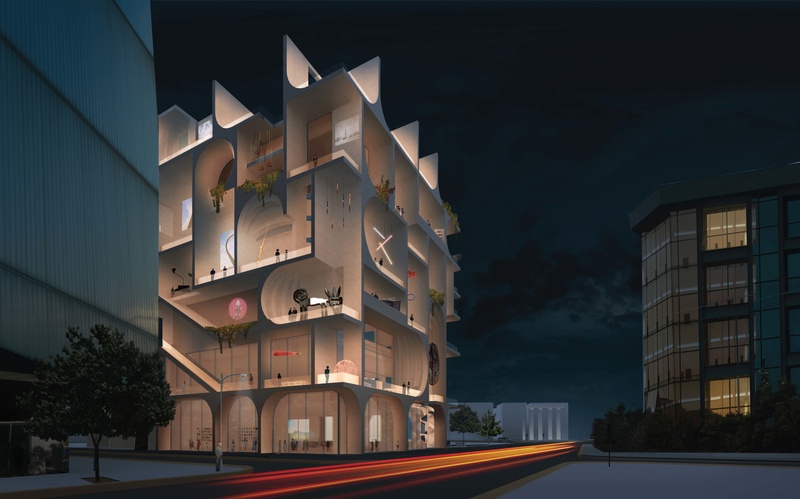 The museum, which occupies a site owned by Saint Joseph University, will feature various exhibition spaces as well as a sculptural, six-story promenade that encircles the facade of the building. 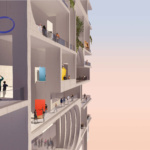 The innovative walkway, which will connect the museum’s interior spaces to the surrounding city, is WORKac’s modern twist on traditional balcony styles. The symbolic design is intended to break down the barriers of the museum and allow members of the community open views and access. 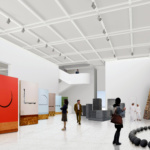 The “open museum” idea is especially significant when considering the building’s location on a site known for its history of religious segregation and conflict. 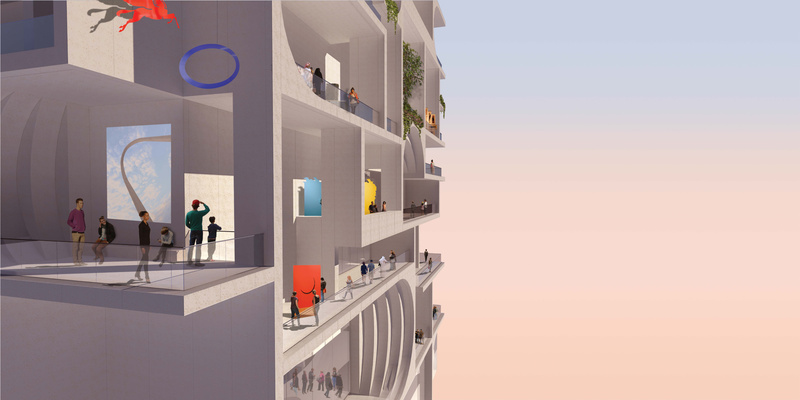 With the building’s glass facade and encompassing outdoor balconies, the galleries and artworks within seem to welcome and invite in the surrounding community. 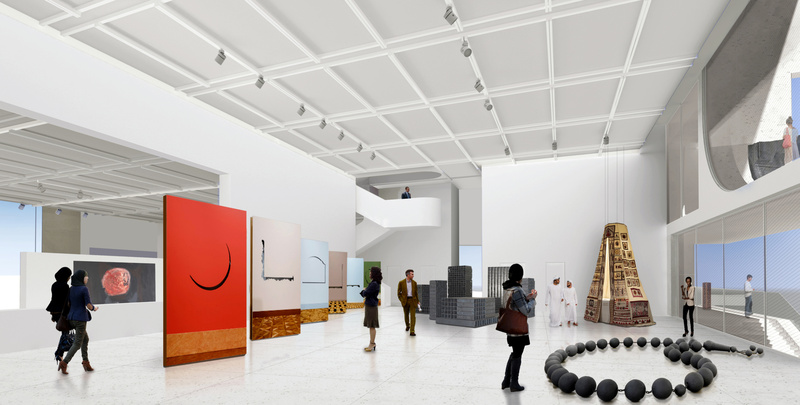 The BeMA, which is slated to open in 2023, will boast a permanent collection of modern artworks from Lebanon, the Lebanese diaspora, and the broader region.